Not to worry–crowdfunding to the rescue! 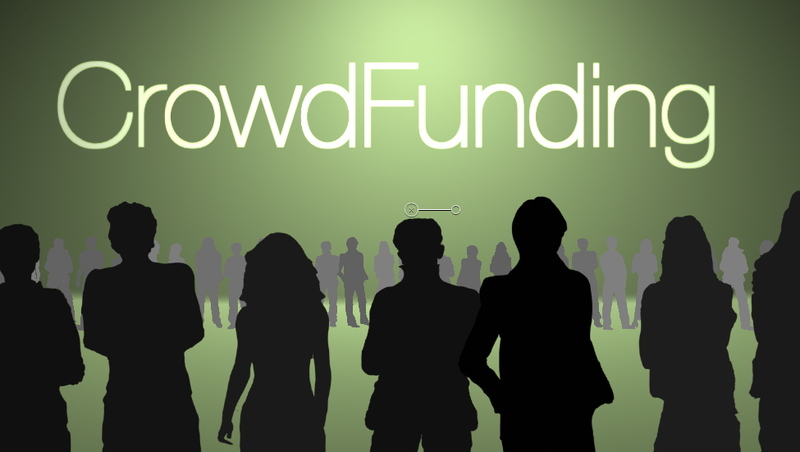 Crowdfunding is a type of microfinance where groups of donors make small investments in projects. Kickstarter is one of the earliest crowdfunding organizations set up specifically to help fund creative projects. According to Kickstarter, here is how its funding model works. Every project creator sets his or her project’s funding goal and deadline. If people like the project, they can pledge money to make it happen. If the project succeeds in reaching its funding goal, all backers’ credit cards are charged when time expires. If the project falls short, no one is charged. Funding on Kickstarter is all-or-nothing. Donors do not own equity in a project, but receive a reward, defined by the project creator, when then project is completed. If the funding target is reached by the deadline, the money is provided to the author, less a 5 percent discount to Kickstarter. This model can help an author overcome hurdles to fund production and marketing costs normally handled by book publishers. It can also used by book packagers to fund he development of new projects. Since its launch in April, 2009 Kickstarter over $350 million has been pledged by more than 2.5 million people, funding more than 30,000 creative projects. Of these, 2,748 have been publishing projects. While the vast majority of the projects have been $10,000 or less, at least 8 have raised more than $100,000. Here are some recent examples of recent Kickstarter book projects. Shasta Kearns Moore, a mom in Portland needed money to help fund an effective, but expensive medical treatment for her young son, Malachi’s cerebral palsy. To help pay for their son’s treatment, her husband suggested she turn the laminated cards that she read to her sons into a book that others could buy. The result was Dark and Light: A Love Story in Black and White, which drew its inspiration from the form of her son’s treatment. Within a week and a half, Moore had met her goal. Tobias Buckell is an established science fiction author who writes and freelances full time. He used the $10,000 he raised on Kickstarter to fund the development, publishing and marketing of a new novel, Apocalypse Ocean and revive his Xenowealth sci-fi series. Seth Godin, the well known marketing guru used Kickstarter to raise $130,000 for his new book, The Icarus Deception, and just like his other books, he performed a marketing experiment. According to an interview in Forbes, he used Kickstarter to fund the book, which will be published by a traditional publisher. He was looking to raise $40,000 and has raised over $130,000 so far today. Though Godin is a highly successful author and his book is being handled by a publisher, the Kickstarter model a means for he and his publisher to reduce the risk associated with any book launch. Kickstarter leverages both the microfinance and social media revolutions. There are no guaranteed paths to successfully funding your book project on Kickstarter. But authors who are funding their projects there have begun sharing their insights. Over time, as this tribal knowledge matures, this type of book financing may become the norm rather than the exception. 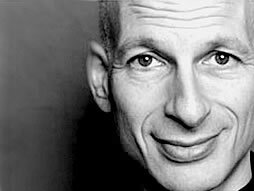 This entry was posted in author tools, book marketing, open publishing, publishing strategy and tagged book marketing, crowdfunding, Kickstarter, publishing model, Seth Godin. Bookmark the permalink. Tom, Interesting insights! I am fascinated by what’s to come. One big question is will there be free Kindles from Amazon offered in concert with Prime Memberships. Lots of insiders expect this in 2013. I have linked your article here as additional reading on future trends and we’d love to get your comment on whether you expect to see this. The article is titled, ‘Free Kindles from Amazon in 2013? – ‘A Discussion about the future of Amazon ebooks’ at: http://ebookhowto.org/free-kindles-from-amazon-in-2013-a-discussion-about-the-future-of-amazon-ebooks/ – Chime in if you get a moment. BTW, I see newbie authors struggling with crowdsourcing a new ebook unless they have a large and very trusting network with a really impressive resume and some collateral. Self-Publishing is very competitive!